Author, entrepreneur, speaker, and executive health coach Karen Mayo has a passion for improving the physical and mental health of everyone she meets. 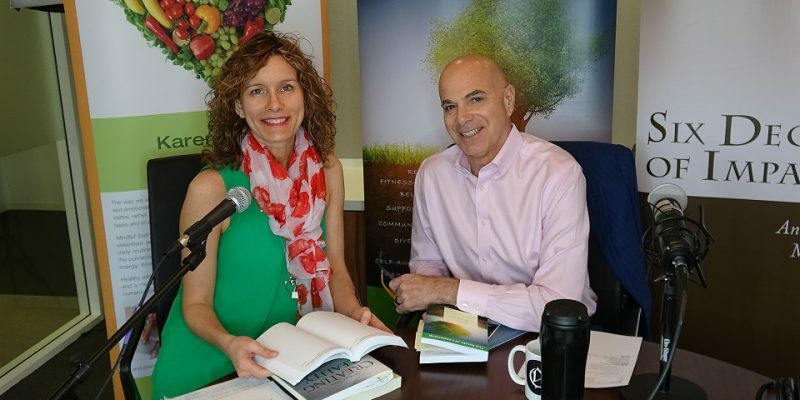 Today, she joins her Roots of Leadership co-author Anthony C. Gruppo to discuss how healthy and mindful eating every day can turn things around. She founded a private health coaching practice specializing in effective diet, and lifestyle changes. Her goal is to increase your confidence in all aspects of life in addition to leading corporate workshops on nutrition and lifestyle for health and vitality. If you ever wished you can start to be healthier and didn’t know how to start, start with this Podcast….